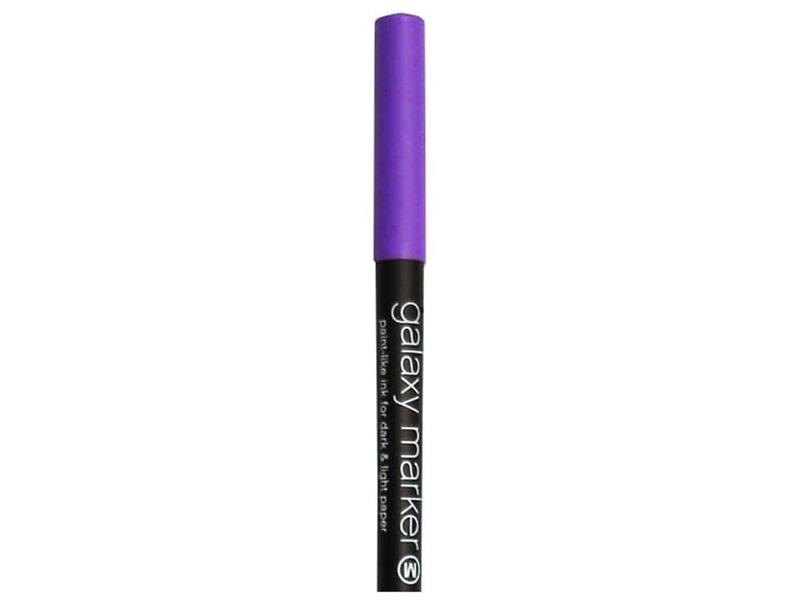 See more American Crafts Galaxy Markers. American Crafts Galaxy Mkr Med Tip Bulk Violet (6 pieces) -- CreateForLess 2.00 out of 5 based on 1 ratings. 1 user reviews.